It's time to set the record straight...again. A recent independent test at Rutgers University confirmed what a million Scent-Lok hunters already knew. 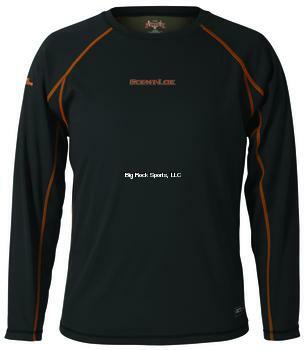 Scent-Lok Carbon Alloy™ technology stands alone as the only solution in scent-control clothing. These tests showed that Scent-Lok blocked 99.8% of the odor compounds and can hold up to 24-times the odor of the other guys.